We are looking for awesome volunteers that are ready to help us bring the bicycle revolution to events this Spring! 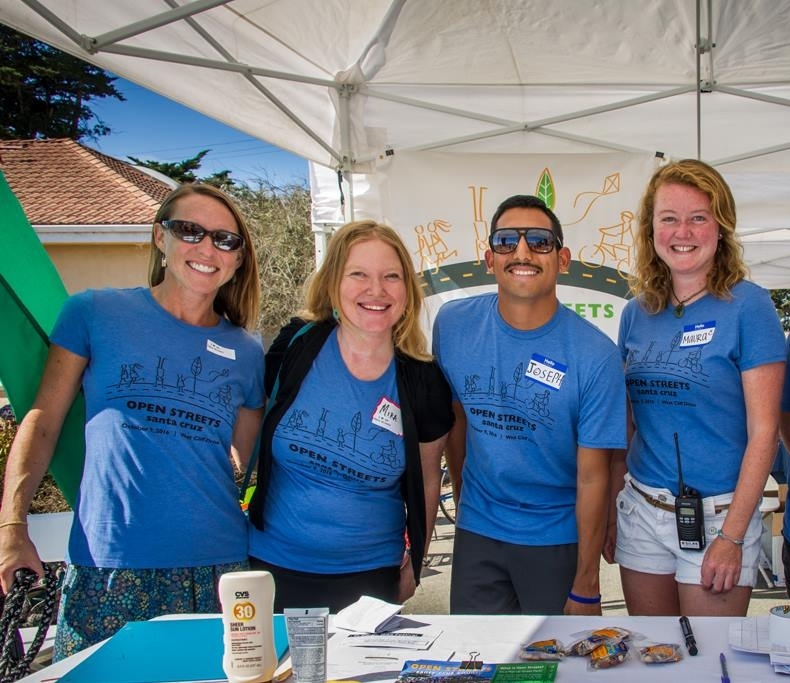 We've got all sorts of jobs from parking bikes, to staffing an outreach table, or being a barricade ambassador at an Open Streets event. Sign-up below, and don't be shy, sign-up for more than one event! For more information and/or to sign up, email volunteer@bikesantacruzcounty.org.